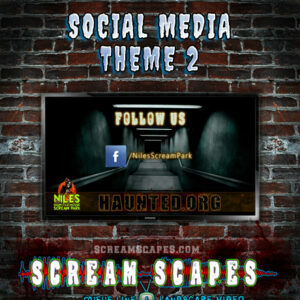 Digital Posters for Haunted Attractions or Escape Rooms. 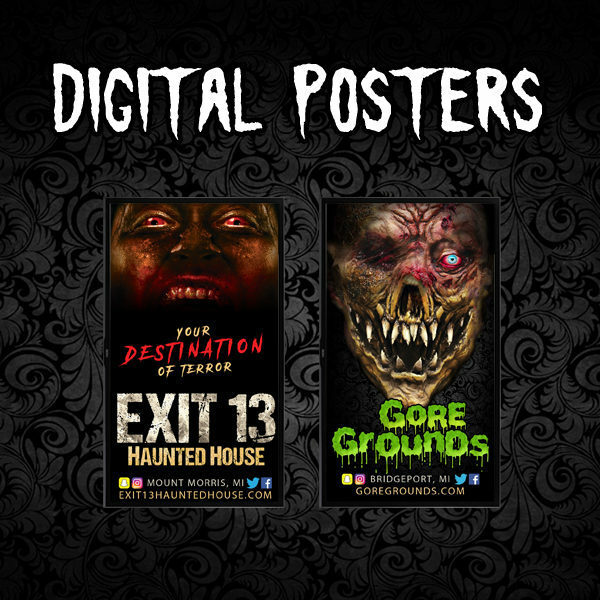 Digital Posters for Haunted Attractions or Escape Rooms. 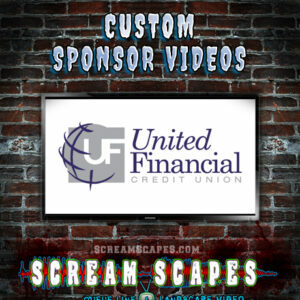 This is just like a regular Movie Poster but animated with your logo, color scheme and information to fit your brand. 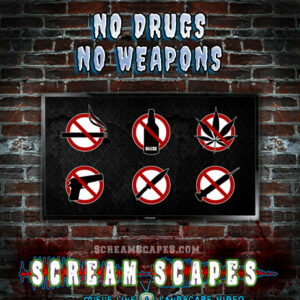 All you need is a Flat Screen Monitor mounted on the wall vertically, and a Media Player to loop the video.